Biotechnology Industry Organization (BIO) Launches Innovative Tool for Researching & Managing Contract Service Providers. 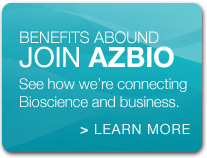 BIO BizLink streamlines CROs, CMOs and regulatory consultant search and evaluation for AZBio Members. 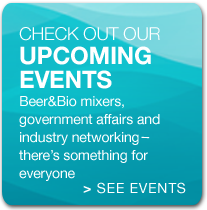 WASHINGTON — The Biotechnology Industry Organization (BIO) announces the launch of BIO BizLink. 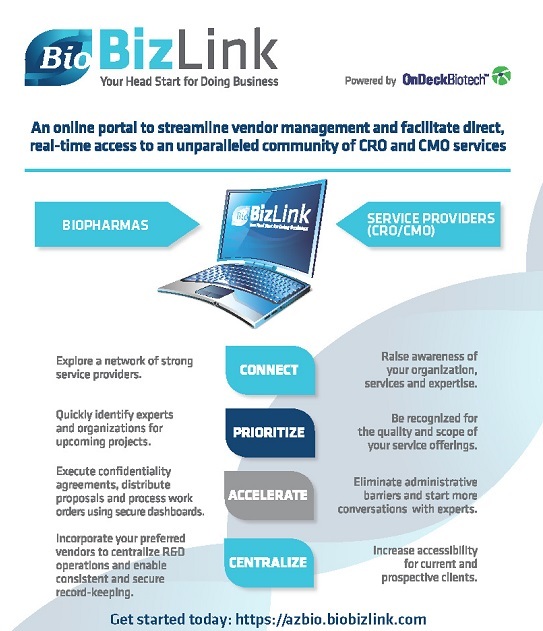 Powered by OnDeckBiotech, BIO BizLink is positioned to become the industry’s leading resource for connecting biotech and pharma with an unparalleled community of service providers – including pre-clinical and clinical Contract Research Organizations (CROs), Contract Manufacturing Organizations (CMOs) and regulatory consultants. OnDeckBiotech, the software developer that powers this new service, indicates that its system has already demonstrated significant savings in time and administrative costs for vendors, biotechs and pharmas. The service helps a biotech or pharma avoid weeks of searching and evaluating vendors. The service also accelerates connections and facilitates the exchange of data confidentially to help expedite the development process. On BIO BizLink, vendors maintain a no-cost company profile, including an overview of services, reviews provided by past clients, introductions to key personnel and background documents such as brochures and facility tours. 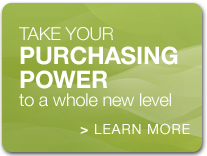 Biotech and pharma companies enjoy free access to this information about the vendor community, as well as complementary tools and resources to help accelerate the development process while protecting their intellectual property. To learn more, visit http://biobizlink.com/. OnDeckBiotech provides software to accelerate the business of biotech. Based in Boston, OnDeckBiotech’s unique online platform connects communities of life science companies and provides resources to streamline vendor due diligence and management. Launched in 2011, OnDeckBiotech is a winner of the MassChallenge startup competition and has partnered with industry-leading trade associations and disease foundations. Its mission is to never let administrative headaches stand in the way of R&D. Posted in AZ CRO, AZBio News, Members, Opportunities.